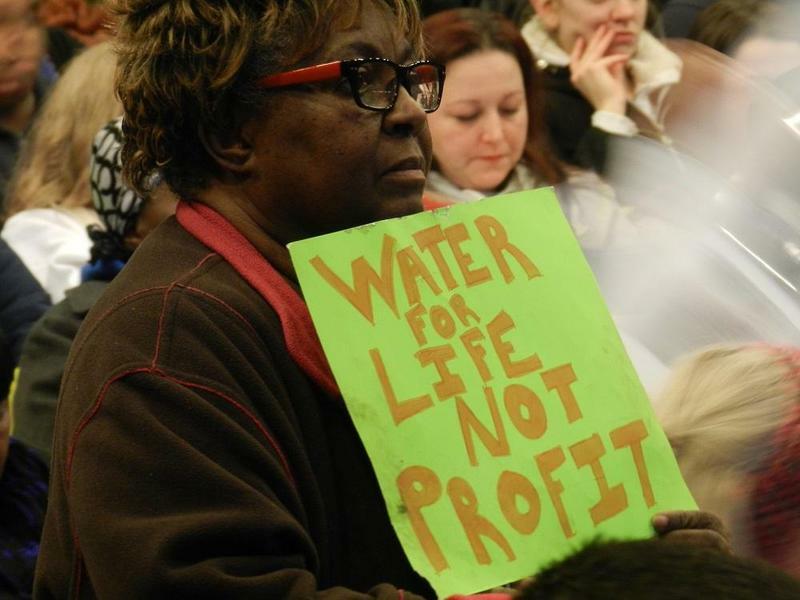 This Week in Michigan Politics, I talk with Michigan Radio's political analyst Jack Lessenberry about the investigation into the Flint water crisis, Governor Rick Snyder's plan to overhaul Detroit schools, and proposed changes in how teachers are evaluated. 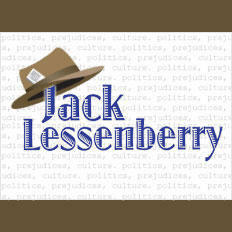 Listen to my interview with Jack Lessenberry. 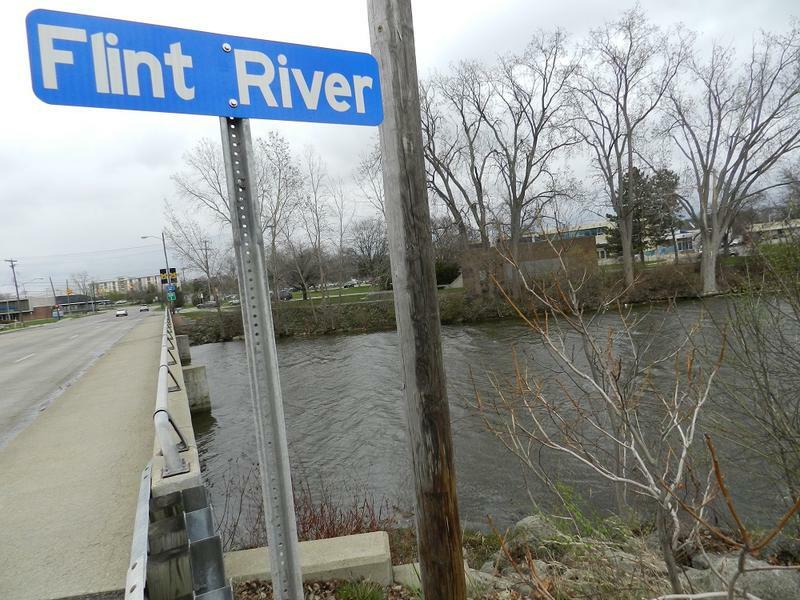 The Michigan Department of Environmental Quality says Flint did not follow federal regulations for large water systems when it switched its source for drinking water. 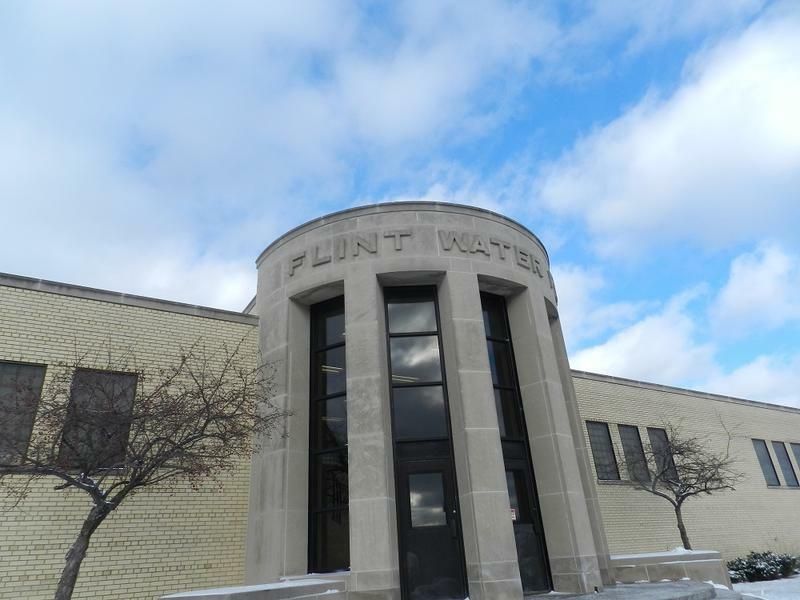 After a failed experiment with Flint River water, city officials announced late this afternoon that Flint is returning to Detroit's system for its drinking water. 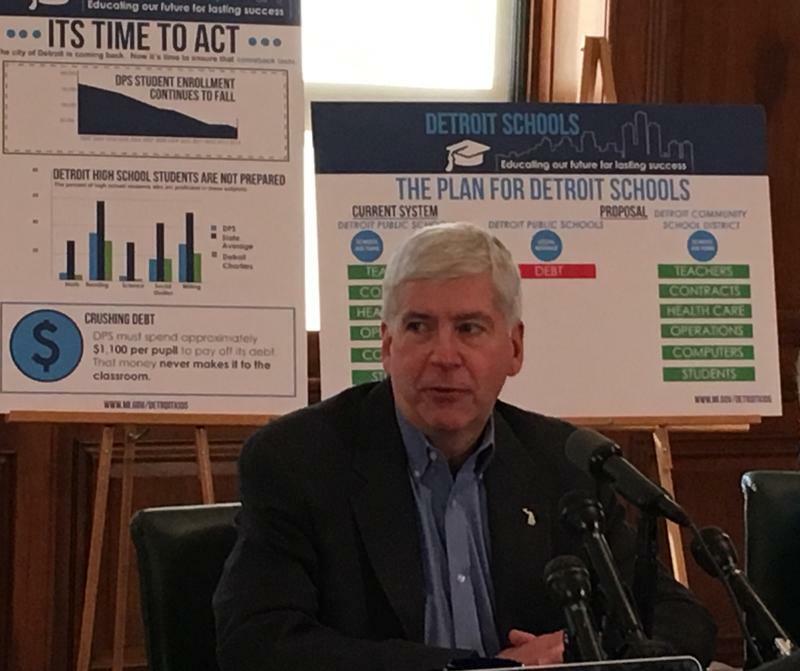 Governor Rick Snyder yesterday unveiled his new plan to fix Detroit Public Schools. Actually, it is a variation on one he put forth in April. Like that plan, it seems heavily based on the model General Motors adopted to emerge from bankruptcy. 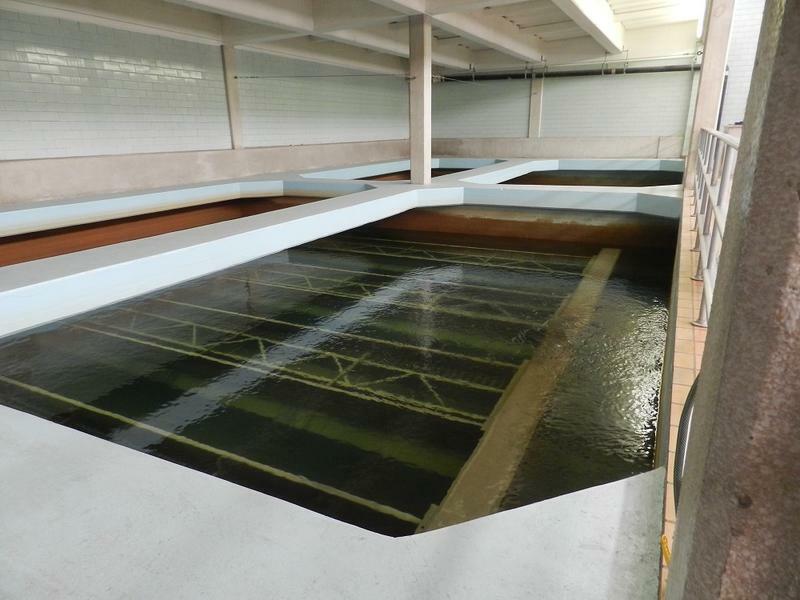 The schools would be divided into a “new” district and an “old” one. Jack Lessenberry talks about Governor Rick Snyder new plan to fix Detroit Public Schools. The “old district” wouldn’t have anything to do with the kids, but would be saddled with paying down the district’s massive debts, now more than half a billion dollars. The “new” district would be run by a Detroit Education Commission and would be in charge of educating the students.